It must be love. 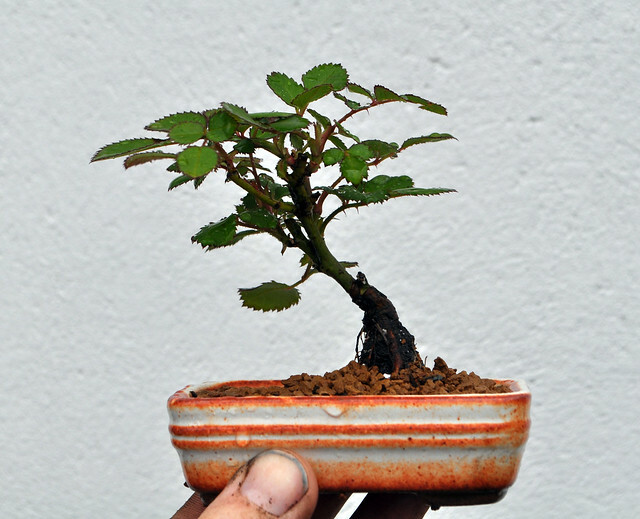 Phil gave me this little dwarf rose when I was at his house last weekend. I popped it into this little pot.